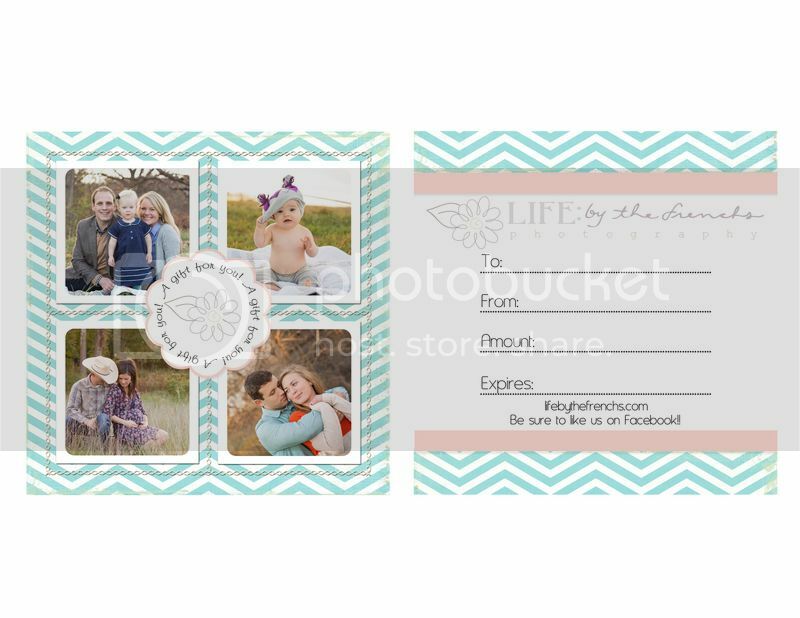 Life by the Frenchs: Gift Certificates! 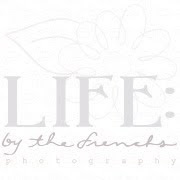 Now available from Life: by the Frenchs Photography! Contact allisoncorrin@gmail.com for more information!